A healthy weight is an essential foundation for physical, emotional and social wellbeing. Along with partners from across the borough and beyond, we have made various commitments to support residents to eat well, shape up, move more and live healthier lives and this healthy weight summit – which I was delighted to chair – was all part of our ongoing focus in that area. 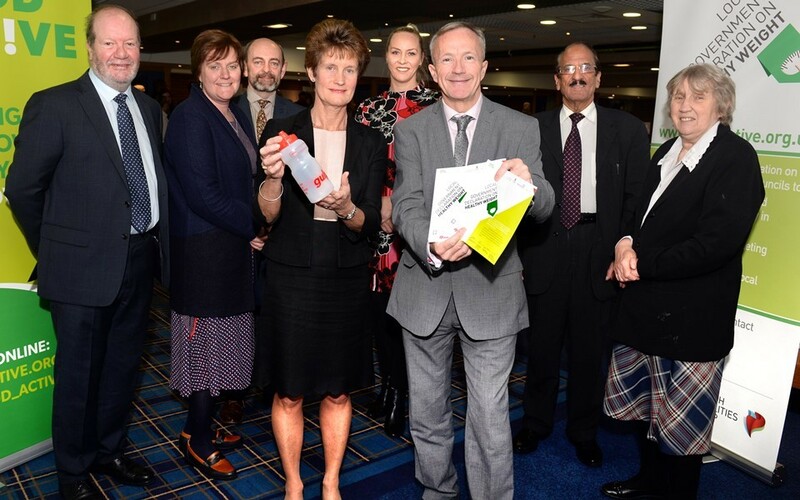 We are proud to be working with our partners to support local people to lead healthier lifestyles. I am passionate that children have a healthy start in life so I am particularly delighted that we are actively taking action to reduce childhood obesity.